And so we begin! Jane Clark, Vice President of Member Services, was pleased to start the 2018 NationaLease Maintenance Managers Meeting by introducing this year’s meeting chair, Jim Ryan, Vice President of Operations for Kris-Way Truck Leasing, Inc., a NationaLease Member. Jim welcomed the over 175 representatives from over 126 member companies along with a large number of supplier representatives and introduced our first speaker, Dean Vicha, President of NationaLease. Dean gave an update on NationaLease, then shared a brief bio on each of the nine technicians competing in the Tech Challenge before introducing this year’s keynote speaker, Andy Papathanassiou, Director of Human Performance with Hendrick Motorsports. Andy’s experience as a pit crew coach gives him a unique insight into one of the most dynamic and demanding teamwork environments imaginable. His “Over The Wall Thinking” focuses on the athletic mindset and gives each of us the ability to lead a more engaged, successful, and happier life. To close out the morning session, attendees heard from Ashley Bodie, Employment Specialist, and Arlyn Davis, Director of Employment Services, for Universal Technical Institute’s (UTI) NASCAR Technical Institute. They tackled a topic near to all of us these days: how can we attract and prepare the best entry level technicians? They brought along three current students who answered questions from the audience and shared the motivation, expectations, and challenges of today’s students as they prepare to become professional technicians. They also helped members understand what sets UTI graduates apart and how you can partner with UTI to help attract, prepare, and recruit your technician workforce of tomorrow. After lunch, the meeting continued with our Gasoline Alley: Product & Technology Fair. Our Premier Partners, Select Partners, and exhibitors shared information about their products and services, as well as lots of drawings for great prizes. Attendees capped off the evening with a special surprise dinner and entertainment, as they boarded buses to the NASCAR Hall of Fame, which not only hosted dinner, but allowed attendees to experience all the interactive displays, hands-on competitions, and exhibits that they offer. We had some stiff competition in the Pit Crew Challenge and the winning team of Paul LiRosi, Austin Allwein, and Pete Herceg set an all-time record. It was a great evening to end a great day! Rob Garcia, Vice President of New Business Development for NationaLease, followed with the Supply Management Update, sharing information about NationaLease’s purchasing programs, as well as trends to look for in the upcoming months and years. As discussions continued with opportunities for members to save money and improve efficiencies, attendees heard from the Member Product Panel. Scott Marzec, Member Programs Manager for NationaLease, moderated the panel which included James Hernandez, TCI Leasing/Rentals, a NationaLease Member; Carol Howard, Harrison Rental & Leasing, a NationaLease Member; and Brian Roberts, Kris-Way Truck Leasing, Inc., a NationaLease Member, who each discussed a supplier program that has made an impact in their business. Jane wrapped up the morning session by introducing a new tool created to help with one of the top challenges NationaLease members face—hiring technicians. She shared their Hiring Toolbox, a collection of templates to use throughout the hiring process, from job description to onboarding plan. This is available for all members on the NationaLease website. After lunch, attendees took a look at What’s Happening in the Driver’s Seat with Henry Albert, Owner of Albert Transportation. 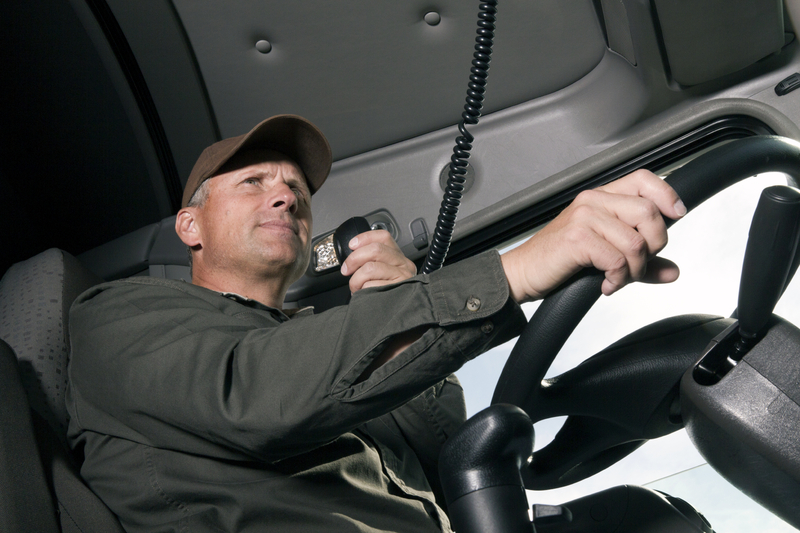 Henry shared his many years of experience as a driver and how to best communicate with the drivers to ensure they are operating the equipment in the safest possible manner. Donald Broughton, Managing Partner-Principal with Broughton Capital, then gave his perspective on where the transport marketplace is headed and how to best position ourselves to take advantage of these trends. The day closed with a Tire Tune-up. Kevin Beckett, Vice President of MD Alignment, discussed the factors affecting tire life and how to diagnose the root causes of tire failures. The awards ended with recognition from the 8th annual NationaLease Tech Challenge. Troy Tipton, Michelin North America Inc.
And last but certainly not least, NationaLease gives thanks to Ken Adkins, Frank Rich, and the folks at Advantage Truck Leasing, a NationaLease Member, here in Charlotte, NC, for hosting this year’s challenge. They graciously opened their doors and provided the perfect setting for holding the hands-on challenge. Thank you to Advantage Truck Leasing, a NationaLease Member, and Salem NationaLease for use of their trucks. 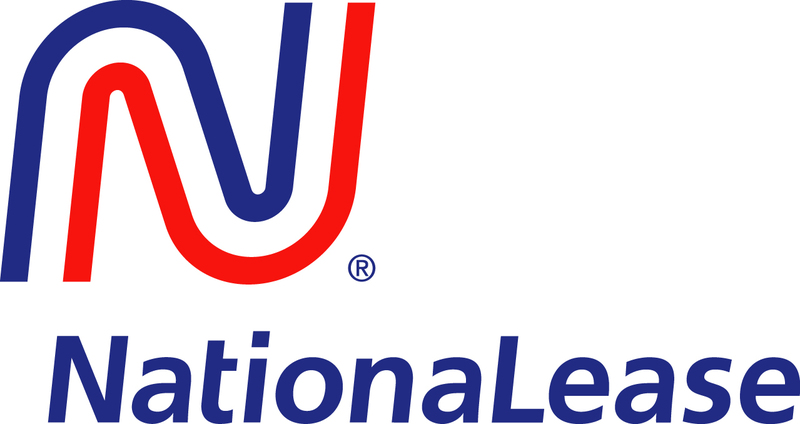 NationaLease would also like to thank Chris Disantis and Leroy Casali from Aim NationaLease; Rich Bingham from Hogan Truck Leasing, a NationaLease Member; Bill McAnally from Miller NationaLease; and Dennis Cates and Kenny Watts from Carco NationaLease for their support in setting up the this year’s competition. Jane started the last day of the meeting by introducing Harvey Smith, CEO with the Institute Success. Harvey helped us think about how we can develop the next generation of leaders in our companies to fill the leadership and management gaps that will be left as many of our current leaders begin to reach retirement age. Attendees continued on the topic of leadership, as we had the opportunity to hear from fellow member, Tom Boyer, Vice President of Maintenance for Hogan Truck Leasing, a NationaLease Member. Tom candidly shared his personal story of his career and how he got to where he is today along with some of the obstacles and challenges he faced along the way. Last, but certainly not least, Joe Puff, Vice President of Truck Technology and Maintenance for NationaLease, helped clarify the various OEM warranty programs, what is available from each, and what is covered. We are at the finish line and wow, what an informative few days! Thanks again to our Premier Partners and all of our sponsors for supporting this year’s NationaLease Maintenance Managers Meeting, and thanks to all of our members who attended the meeting. You have all made this meeting a success! We hope that you will all be joining us for next year’s Maintenance Managers Meeting on May 8-10, 2019, as we celebrate our 75th Anniversary at the Palmer House in Chicago, IL!